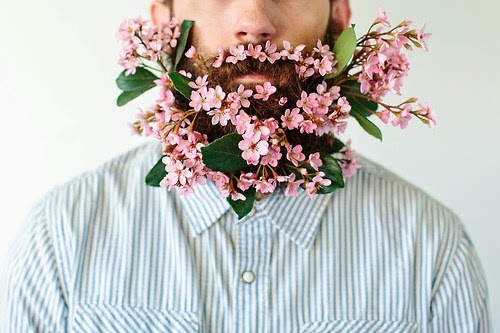 I was scrolling through Tumblr and came across these photos of beards decorated with flowers. I found them oddly beautiful. All of the photo credit links have even more great photos from the original sources. 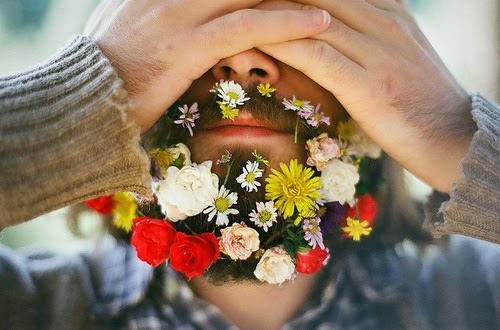 Image 1 comes from a blog called "Will It Beard", where he puts a variety of object in his beard and sees if they stick. It's pretty funny, but also aesthetically pleasing. The second is from a professional photographer named Carissa Gallo who takes BEAUTIFUL portraits. 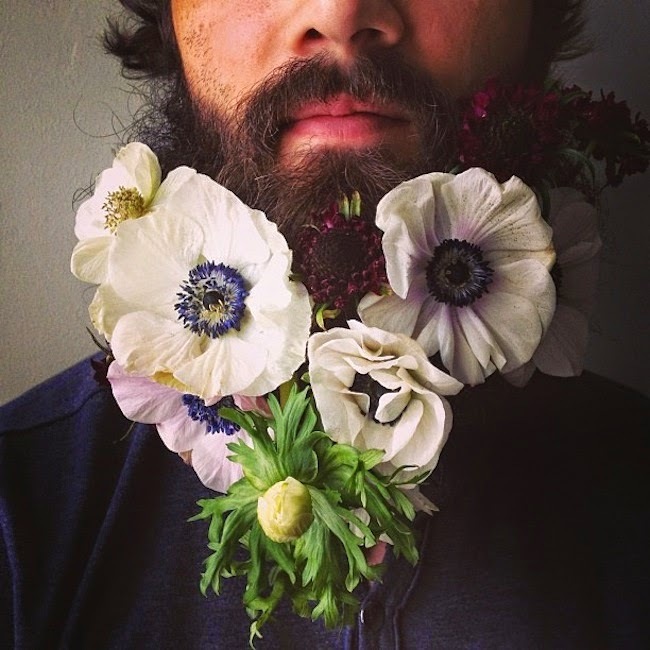 The third image is from a florist named Sarah Winward who has made tons of amazing flower beards for her husband. 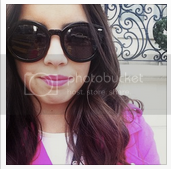 It was hard to choose just these photos for the post! I wanted to include so many, but that would have left you scrolling for quite awhile.